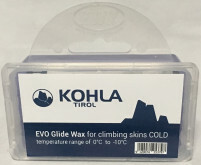 Glop Stopper is the most popular climbing skin wax on the market. It temporarily improves the glide of your skins while adding a waterproof barrier to help prevent snow from sticking. Rub some on your skins before heading out for tours on sunny days. Keep a little in your pack just in case. Glopping snow stuck to your skins can make a bluebird day go bad. 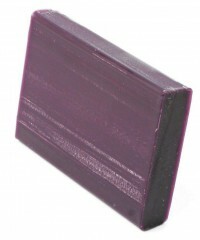 Stop the glop with Black Diamond Glop Stopper.